Meet Mr – and Mrs – Versatile. 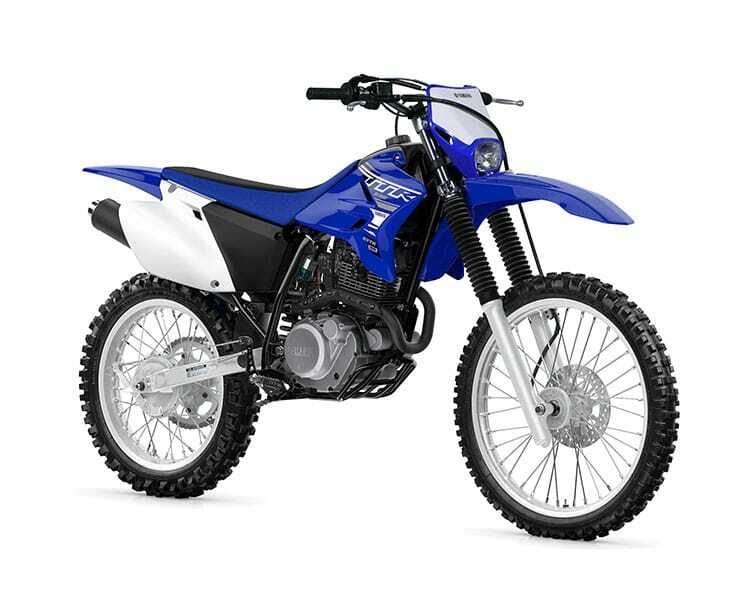 YZ-inspired handling and looks, and a clockwork reliable 223cc air-cooled, SOHC four-stroke make the TT-R230 a great choice for beginner and intermediate riders. 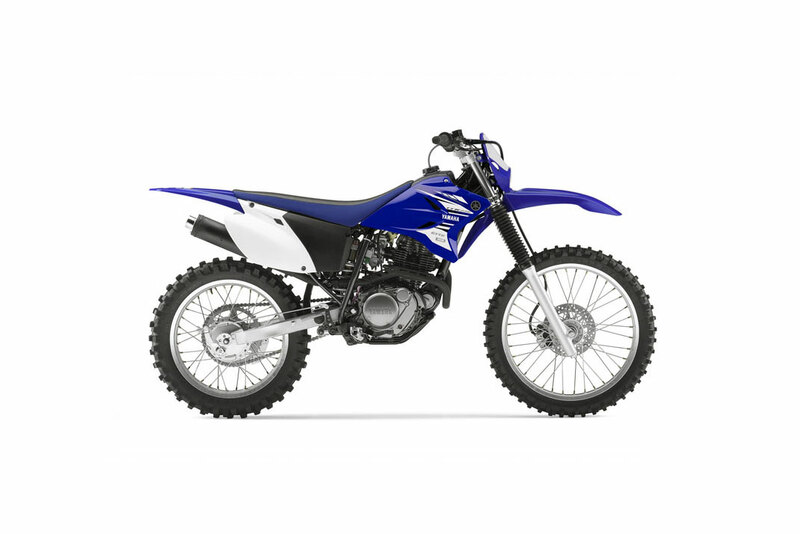 A competition-style flat seat / tank junction makes for great rider mobility while the push button start is a no brainer. 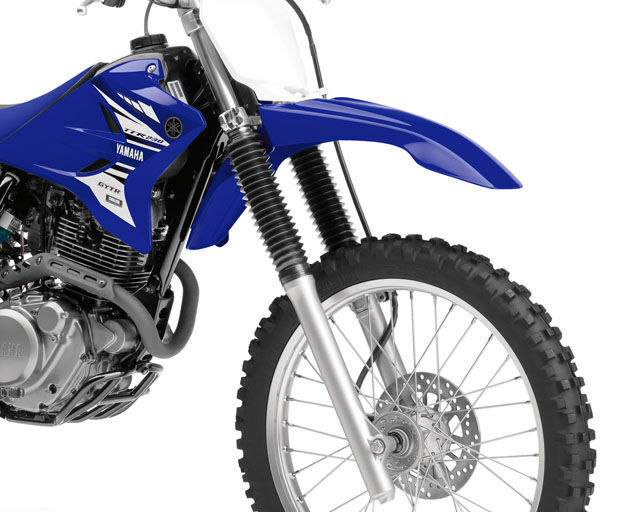 A low seat height on top of a long-travel suspension and generous ground clearance make this a serious trail bike that's accessible to wide range of riders.